Beterbiev-Johnson Fight Preview & Prediction this Saturday night. Saturday night sees a massive opportunity for Lincoln’s British and Commonwealth Champion, Callum “The One” Johnson, that he simply could not refuse. He challenges for the IBF Light Heavyweight Title on DAZN’s first USA show, at the Wintrust Arena in Chicago against the dangerous, and highly avoided Champion, Artur Beterbiev. This is the nominal chief support, with the main event set to be Jessie Vargas v Thomas Dulorme for the benefit of the US audience, but this has to be the big one as far as UK fight fans are concerned. Sky Sports televise in the UK. Here I preview the fight. 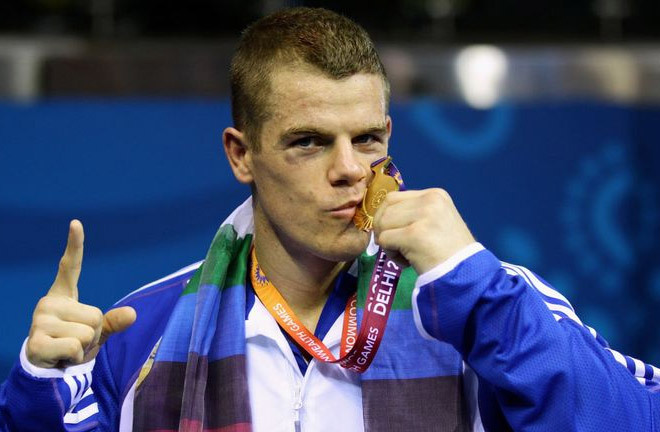 Make no mistake, should Callum Johnson emerge victorious this Satirday in Chicago, it would rank up there with the finest away performances by a British fighter. He is challenging a monster in the IBF Light Heavyweight Champion, Artur Beterbiev, a man with a 100% knockout ratio, and a World Champion in just twelve professional outings. 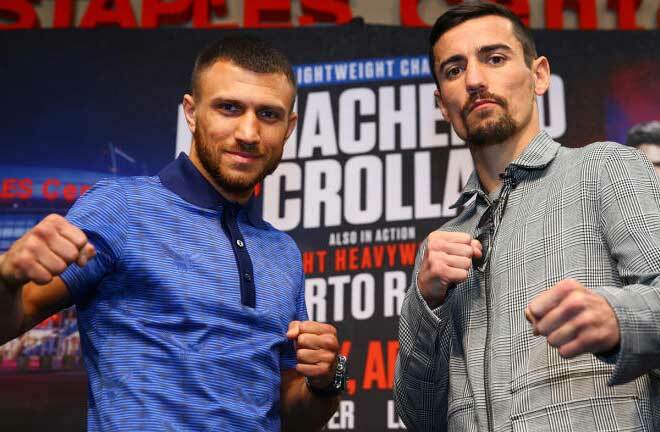 Johnson’s trainer, Joe Gallagher is fresh from masterminding a stunning win for his charge, Callum Smith in Saudi Arabia against George Groves, and a similar blueprint will be required here. For Johnson, it is a bitter sweet reward for the many setbacks he has had in a stop start career. A Commonwealth Games Gold Medallist for Scotland in Delhi in 2010, Johnson turned over in December of the same year, under the promotional banner of Frank Warren, and the management of Prince Naseem Hamed, who spoke of Johnson in glowing terms. 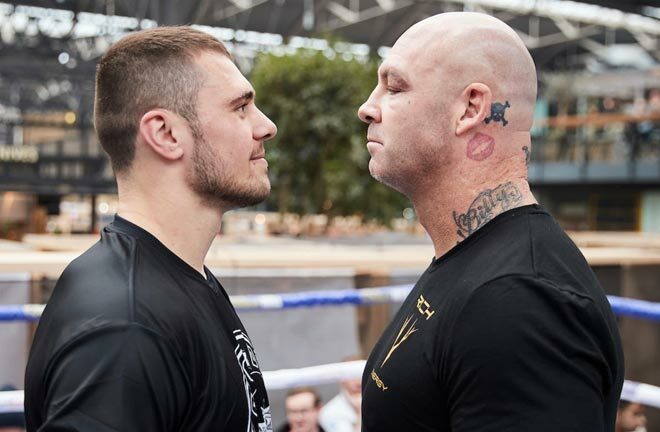 Johnson has only managed seventeen fights in nearly eight years, and, after the usual diet of journeymen and learning fights, he challenged for the vacant Commonwealth Light Heavyweight Title in Manchester in September 2016. The tough Wilbeforce Shihepo would be a decent test for the Lincoln man, having never been stopped, and also having shared the ring with the likes of former World Champion, Arthur Abraham. Johnson was spurred on by the memory of his father and mentor Paul, who sadly passed away earlier the same year. 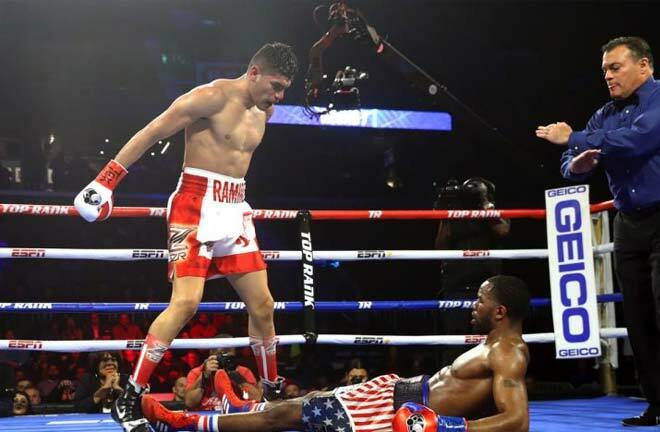 Shihepo struggled to keep up with Johnson’s superior work rate, and was deducted points for holding in rounds five and seven, and was also on the floor in the seventh too. Johnson ended matters in the ninth, a right to the jaw and a body shot putting Shihepo out for the count. It was to be eighteen months before Johnson was seen in the ring again. 2017 was an injury nightmare write off. 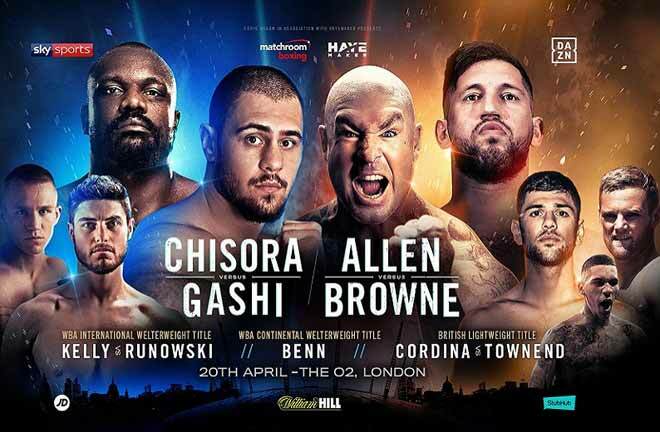 He was forced to pull out of a proposed October 2017 match with British Champion Frank Buglioni at late notice due to a chest injury, and he finally returned in March this year at the O2 Arena, London, with the British and Commonwealth crowns on the line against Buglioni. In what was expected to be a 50/50 fight, Johnson caught the Enfield man cold, stopping him in 90 seconds to gain the Lonsdale Belt. Johnson arrives in Chicago as the IBF mandatory, and keen to build on his breakout win. He was expected to follow the European Title route, but this opportunity proved too good to miss. 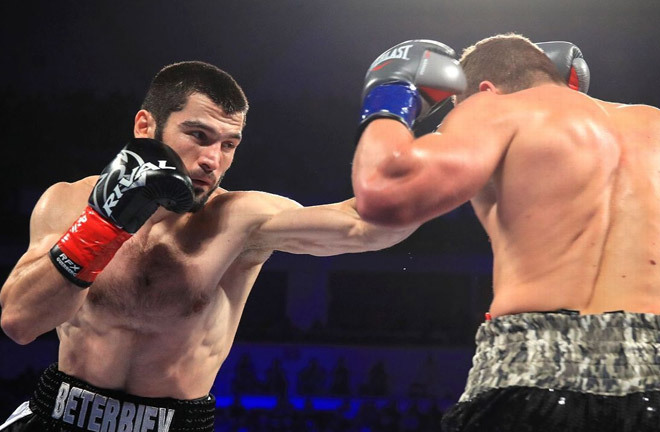 In Russia’s Artur Berterbiev, Johnson is facing a man picked for big things. A 2009 World Amateur Champion, he would lose out in both the 2011 World Championships, and 2012 Olympics to Oleksandr Usyk, the current undisputed Cruiserweight World Champion. Beterbiev would relocate to Canada, and turn pro in June 2013. What made people sit up and take note was the Russian’s sixth contest, where he was thrown in at the deep end with former World Champion, and by no means faded, Tavoris Cloud. Beterbiev hammered cloud to defeat in two rounds, knocking his man down four times, where Cloud had never previously tasted the canvas. It’s been a knockout fest since, with all of his fights failing to last the scheduled distance. In his last outing in November 2017, Beterbiev challenged for the vacant IBF World Title following Andre Wards sudden retirement. Enrico Koelling was no match, behind massively on the cards, when knocked out with under thirty seconds to go in the last round. Beterbiev makes his first defence on a big platform this weekend, and I think he is more than up to the challenge. I think it is a difficult ask for Johnson to make this massive step up to world class. Beterbiev is only just coming into this class himself, however, he has mixed in a lot higher company. The Russian is a massive puncher, and Johnson will have to have early successes to stand any chance of returning to Britain with the belt. 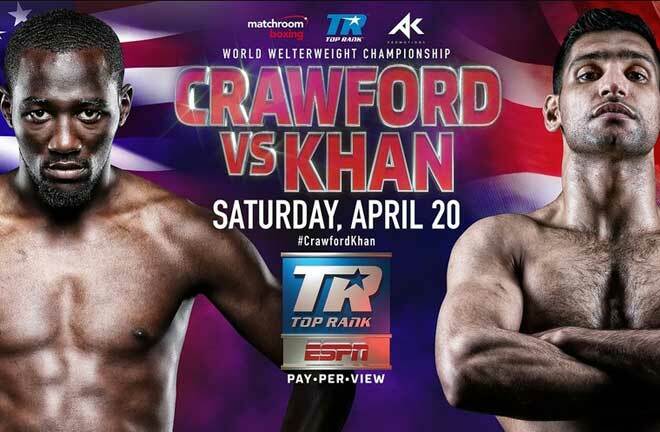 I think the Boston man will be brave, but ultimately outgunned, and I expect Johnson to be down at least once before being stopped after the halfway mark, maybe in nine or ten rounds.